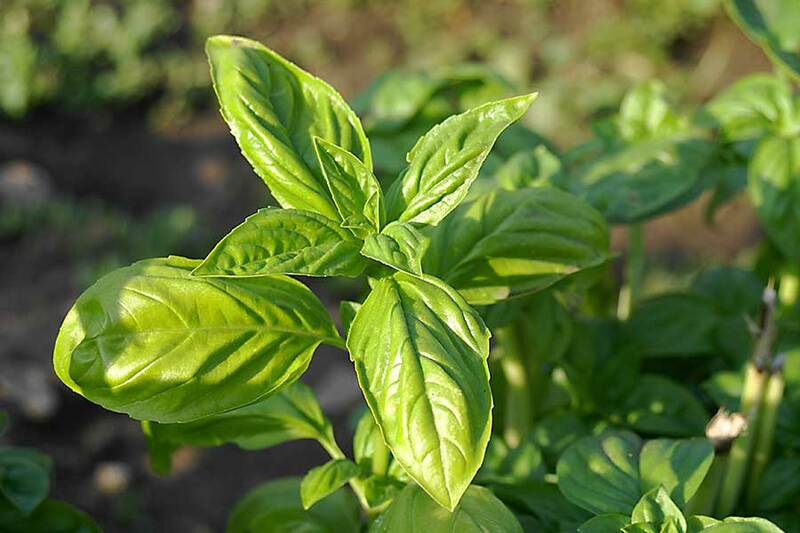 A herb that has a rich history and goes a long way with ancient civilizations, most of which associated it with divine-like attributions, basil has a lot of culinary uses today. Its name is derived from the Greek word “basiikon phyton” which translates to kingly herb. This speaks volumes on how highly valued the herb was in the olden days. Today, it is one of the most common herbs used in cooking, with many using it to add a very distinct flavour to their dishes. Even though there are various types of basil, sweet basil is without a doubt the most widely used one. It is a succulent with large leaves and has a very refreshing aroma and flavour, which are often compared to those of anise. 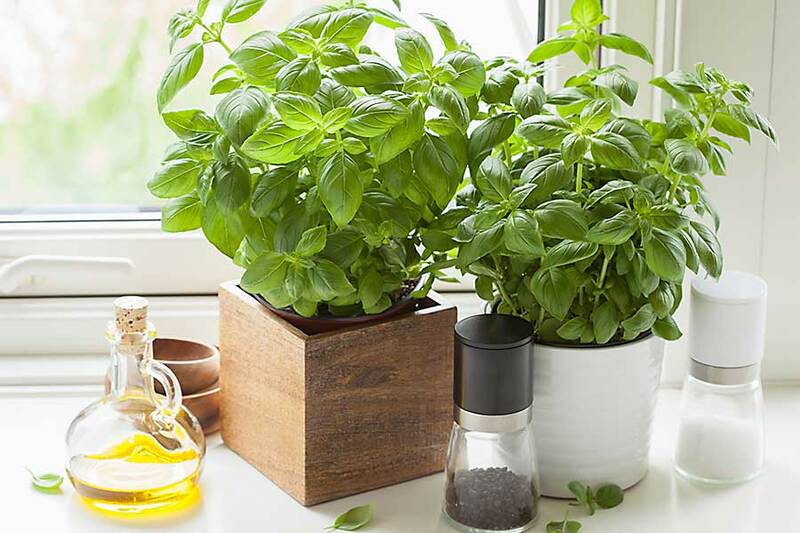 Other types of basil include bush basil, purple basil, Thai basil, Holy basil, dark opal basil, and camphor basil. All are used in different ways and in different dishes, although basil in general is widely used in many Asian cuisines such as Thai and Indian dishes, where they are added in soups, curries and used as salad dressings. 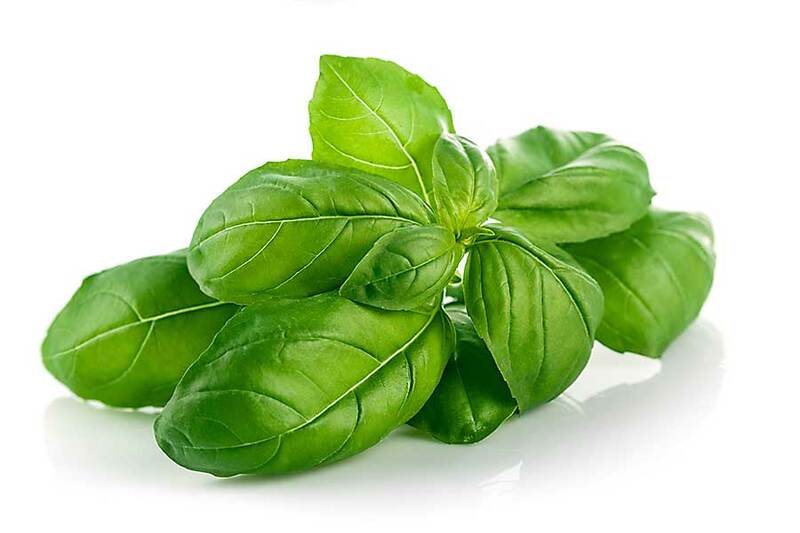 Additionally, basil is also an important element of Italian cuisine, commonly used in pasta sauce.